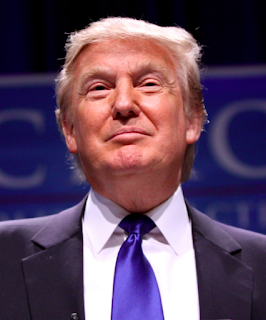 What is it about Donald Trump that makes him a GOP frontrunner for US president (so far)? Here is what many people say. Trump cannot be controlled. Trump knows it is all a joke. He is our way of giving the middle finger to Washington and career politicians. He says what he thinks. He has no filter. That is refreshing. He succeeded in business. 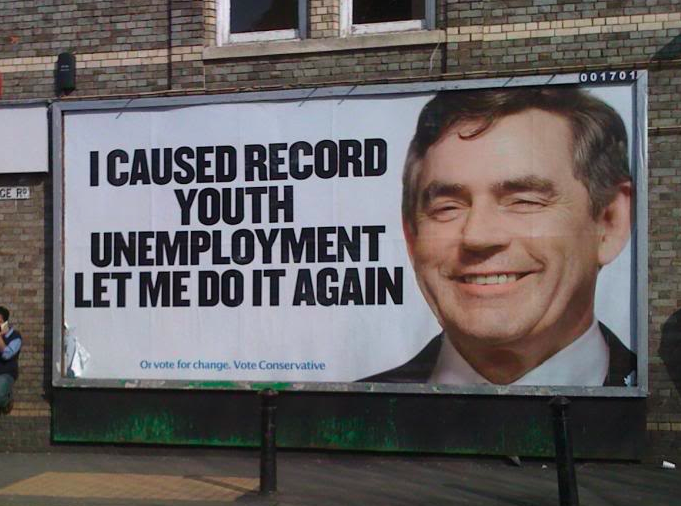 Maybe he could succeed in government too. He is not politically correct. He seems real. He embodies the rage of the white middle class. Why is Richard Branson and his Virgin brand so popular? He smiles and laughs a lot. He has fun. He dreams big. He breaks the rules. He is not afraid to take risks and fail. He perseveres. He values people and respects his employees. In a way, he epitomizes a different more refreshing approach to business development and management. 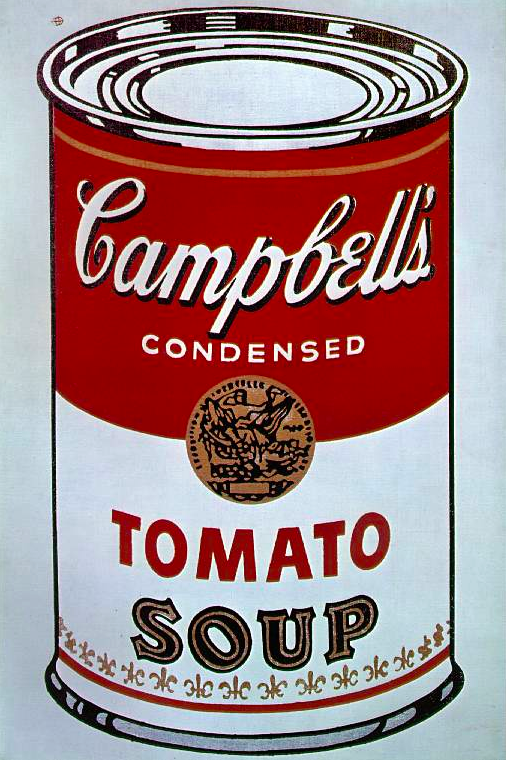 Why is Andy Warhol so popular? 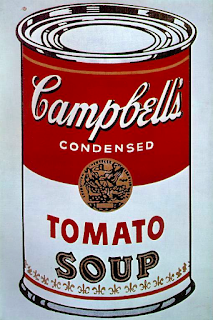 He was one of the pioneers of Pop Art. He showed us that art can be about common everyday items, items that are a product of our high commercialized consumer society. Art can be accessible. It doesn’t have to be profound. And it can be transient like other aspects of our throwaway society. His work chronicled popular culture from the 60s through the 80s. And they sometimes made statements on popular culture. His art was original, different and modern. And Andy Warhol really knew how manipulate the media. What do these three examples help us understand about branding? They demonstrate the power of personality. They establish the importance of being different from everyone else. They reveal that it is important to tap into deeply held attitudes, values and beliefs. They indicate that timing can be a factor in popularity. And they show that emotional appeal is always very important. Pricing strategy is an element of brand positioning that is hardly ever talked about. So I thought I would summarize some of the more important pricing strategy concepts here. 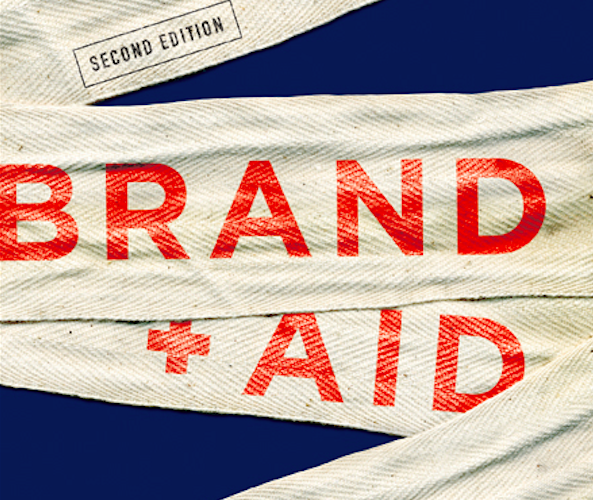 For a more in-depth coverage of this topic, Brand Aid covers this in much greater detail. Cost plus pricing insures a profit on each item sold but is a very unsophisticated approach to pricing. People often compare a product's price to a reference price that they maintain in their minds. 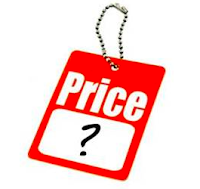 This reference price can be influenced by memory of past prices, prices of other products on the same shelf, the last price they paid for a similar item, the way the price is presented, the order in which people see a range of prices and several other cues that the marketer can influence. Price sensitivity and price elasticity are similar concepts. They focus on how sensitive people are to price changes. One way to think about this is how units will move up or down as a ratio to how much the price is increased or decreased. One would be advised that sensitivity can change, especially as certain price thresholds are crossed. Price as a signal to quality. In many categories, especially professional services and luxury goods, higher prices can be a signal to higher quality. If the price is low, the product or service is thought to be inferior. In these cases, a higher price actually increases demand. Price segmentation is a way to maximize profits by offering a variety of prices based on different customer need segments. Airlines segment prices, as do concert halls. Loss leader pricing uses a very low (sometimes unprofitable) price on a high visibility item (often heavily advertised) to lure customers in, who will presumably buy other items at full retail. Retailers often use this approach. Setting price based on customer value. With this approach, one determines what the product or service is worth to the customer and then sets the price accordingly. Hopefully, the customer value far exceeds the product's or service's cost. Aligning prices with distribution channel perceptions. A brand might sell different versions of its products at very different prices in Walmart versus Lord & Taylor, for instance. Bundling or unbundling products and services will allow for different prices to be charged. Altering the quantity to change the price point charged. 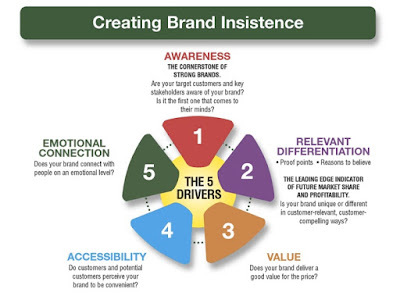 This approach is often used by consumer packaged goods. Penetration pricing refers to pricing the product very low to penetrate or quickly gain share in a new market. Price skimming refers to pricing the product very high initially, usually to recoup product development costs, and eventually lowering the price as more competition comes into the market. This approach is often taken by pharmaceutical companies. Price discounting. This approach is often used to "juice sales" in the short run but usually has a negative long-term impact on brand value perceptions. Value pricing usually means offering the product at a low price point relative to the average price point in the category. Premium pricing usually means offering the product at a high price point relative to the average price point in the category. Premium pricing is related to the concept of price as a signal to quality. I hope this has provided a useful overview of the different approaches one can take to pricing a brand and its products and services. In today's over communicated world in which people are very busy and distracted, often multitasking, advertising needs to be highly entertaining to break through the clutter. 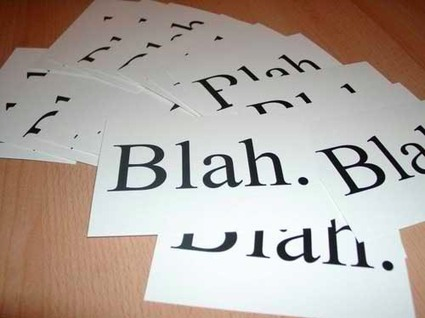 After that, it needs to have a very simple message that it quickly and consistently communicates. Only when these two elements exist - (1) entertainment and (2) quick, simple and consistent message - does the brand break through the clutter and build memory triggers and associations. GEICO - Fifteen minutes could save you 15% or more on car insurance. If you want to save 15% or more on car insurance, you switch to GEICO. It's what you do. To see how they have succeeded with this, click here to view some of their more recent highly entertaining ads. When I worked in Hallmark's Product Discovery & Development division, we had one person who held the title of environmental scanning manager. Her job was to read upwards of 80 different periodicals and produce a report on a different emerging trend each month. Included in her report were implications for Hallmark including new product and service opportunities. She highlighted each trend in a different color and counted the number of times each trend appeared. The periodicals she read varied tremendously from The Economist, Foreign Affairs, Fortune, Forbes, Business Week, Investors Business Daily and The Wall Street Journal to People, Psychology Today, Scientific American, Time, Reader's Digest, Ladies' Home Journal and Cosmopolitan. Topics that she wrote about included simplifying one's life, seeking experiences rather than things and family/home cocooning. To see what trends might affect your business today, see Faith Popcorn's 17 Trends That Reveal the Future. We are the quality leader in the X category. We are the innovation leader in the Y category. We are the service leader in the Z category. We are the leader in the XYZ category (which is the worst of all claims). Is quality important? Yes. Is Innovation important? Absolutely. 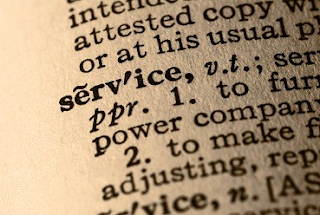 Is service important? Of course. Is it desirable to be the industry leader? Sure. However, in more and more categories, as I perform brand audits, I find that large numbers of companies in many categories make these claims—so much so that the claims have become hollow. “Leader” means top, number one, not one of many striving to be top and number one. Don’t claim an aspiration unless you can uniquely deliver on that aspiration. Regarding quality, who is the leader in the hotel industry? Is it the Ritz Carlton with its “Ladies and gentlemen serving ladies and gentlemen” service, or is it the Four Seasons, or Mandarin Oriental, or Peninsula, or Amanresorts, or Shangri-La, or InterContinental? With this list of high-quality hotel chains, should Hyatt or Westin or Marriott or Sheraton or Hilton claim quality leadership? Who makes the highest-quality shoes? Who makes the highest-quality kitchen appliances? How about the highest-quality kitchen knives? Who makes the highest-quality shampoo? Why? Based on what? Is one independent ranking enough to make it so? Are some companies real innovation leaders? Sure. Who would argue that Apple is not an innovation leader in its category with its introductions of the iPod, iPhone, and iPad? If your company is claiming innovation as its primary point of difference, is it as far ahead of its competition in reality and perception as Apple is in its category? 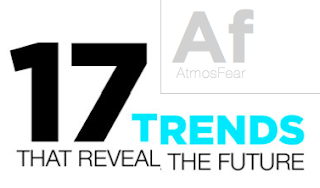 Or is it in a pack of companies, each of which has introduced a comparable number of innovations? In the grocery store business, Wegmans has been widely recognized as the innovation leader time. Trader Joe’s is also innovative, but with a different formula. In the auto industry, which company should claim innovation leadership? Toyota because it was the first with a significant introduction of hybrid cars? GM because of its introduction of OnStar? BMW because of its constant innovations? How about Honda or Porsche? Do some companies stand out as service leaders? I would contend that Ritz Carlton and Nordstrom would vie for this position in their respective industries. Who is the service leader in banking? In wealth management? How about in insurance? In restaurants? In hospitals? 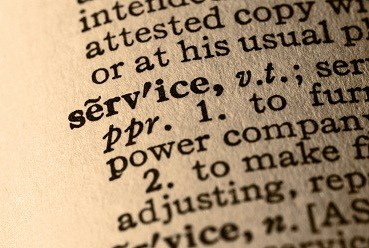 How does service leadership relate to quality leadership? And what does it mean to be the overall leader in a category? What is the metric for leadership? Market share? Distribution? Dollar sales? Unit sales? Customer loyalty? Leadership is a fairly vague term. Leadership, but in what? How important is quality to leadership? Service to leadership? Innovation? 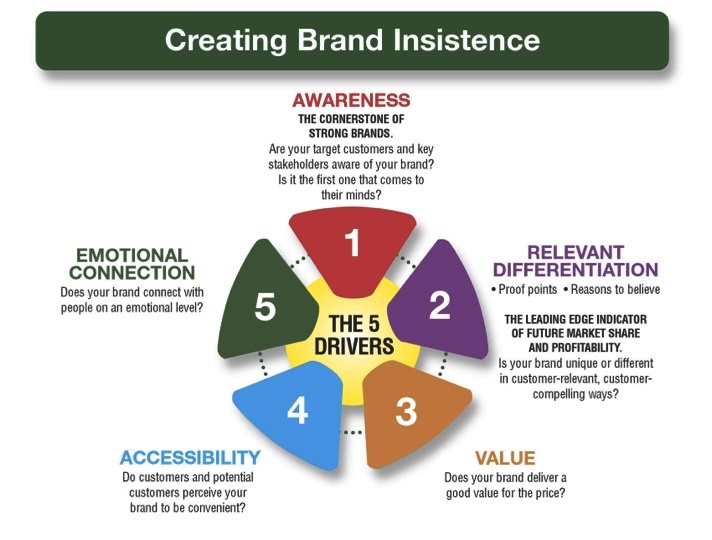 Your brand is the undisputed leader in this area as evidenced by customer research, independent rankings, specific proof points, and truly measurable differences. You consistently deliver against this measure across all of your products and services at all of your locations/distribution points. You are, at least, perceived/recognized by your primary target audiences as a market leader. Finally, if I made one of these claims, I would make sure that I had the resources in place to ensure consistent superiority in this area for a very long time. Don’t manage a brand that contributes to the hollow claims of quality, service, or innovation leadership. Rather, manage a brand that claims something truly unique, compelling, and believable to its target audiences. The organizations that can convincingly claim leadership in one of these three areas (quality, service, and innovation) are rare indeed. © 2015 Brad VanAuken, Reprinted from Brand Aid, second edition, available here or here. I have a favorite place to go to receive a therapeutic massage. The lead massage therapist at that establishment delivers the best massage I have ever had. I have had massages by others when she is busy and all of those massages have been excellent too...until a few days ago, when one of her fellow massage therapists gave me one of the worst massages I have ever received. It was absolutely terrible. I aways recommended this establishment to everyone, raving about the quality of massage. I have stopped doing so and I am more inclined to try other massage therapy establishments. There is a coffee house that I frequent if I am in a certain part of town. The baristas have always been friendly and the coffee has always been quite good. Recently, I ran into a surly barista who somehow made a sub-par cup of coffee. Given that there are so many coffee houses around town, most of which are quite good, I am now more inclined to seek out another coffee house to frequent in that part of town. We live in the woods surrounded by a very diverse biosystem. To keep the less desirable elements of that system out of our house, we use an environmentally-friendly pest control service. They typically explain everything that they are doing, stay well away of our herb and vegetable garden, and do not treat anything on our property that has no direct impact on our house. We are reluctant to use a service like this, but due to the prevalence of carpenter ants in dense woods, we carefully selected an environmentally sensitive service. We have been impressed with the service until the most recent treatment in which the person they sent was spraying everywhere, even killing a bee colony, which made us exceedingly sad. One of our cats got sick a day later and was listless for several days. We think she ingested some of the poison, which that person carelessly left throughout our house. My opinion of this service has declined significantly. I really don't want that one employee to come back to our house again. I could cite four similar examples, one being a house cleaning service and the others being a roofing company and two professional service firms, however I think you get the picture. 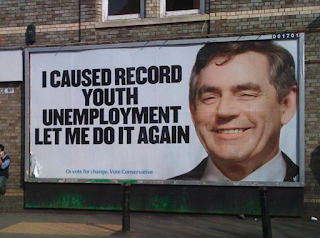 Brands' reputations can be destroyed by one bad experience. Usually this involves a service employee who should not have been hired or who was poorly trained. Sometimes, it involves a temporary worker who was used when demand had gotten too high for the regular staff to adequately meet. Given the number of competitive options in today's world, one mistake can have a huge impact on a brand's reputation. Maintaining consistent quality across service providers is essential in a service business. To take my first example again, I was hugely impressed with the massage therapy brand I had found. I told everyone I knew that they should try that brand. I considered it to be exceptional in its quality and its value. After my most recent experience there, my perception has changed significantly. I will no longer recommend the place fearing that a friend of mine might not get a massage from the competent massage therapists but rather from the person who didn't know what he was doing. Be very very careful in maintaining consistent quality, especially in the service part of your business. One bad experience can significantly tarnish your brand's reputation.